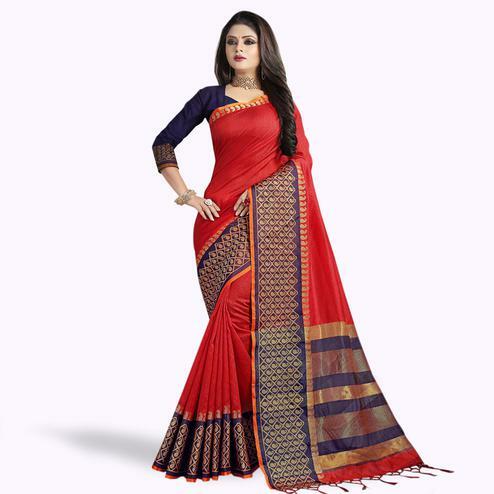 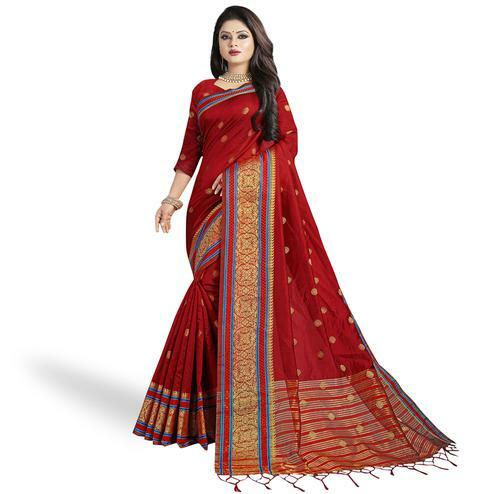 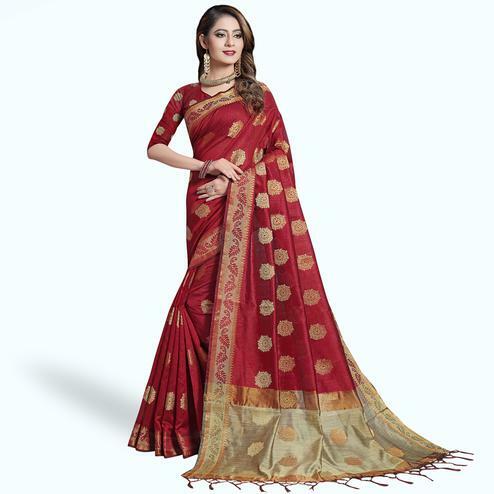 If you are the women who loves to wear fancy saree then this attire is perfect for you. 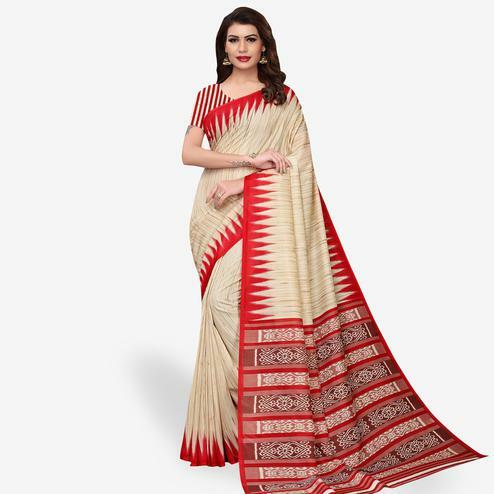 Featuring georgette fabric highlighted with notable design prints. 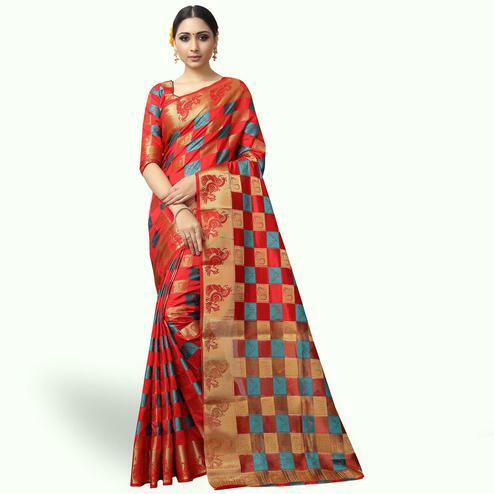 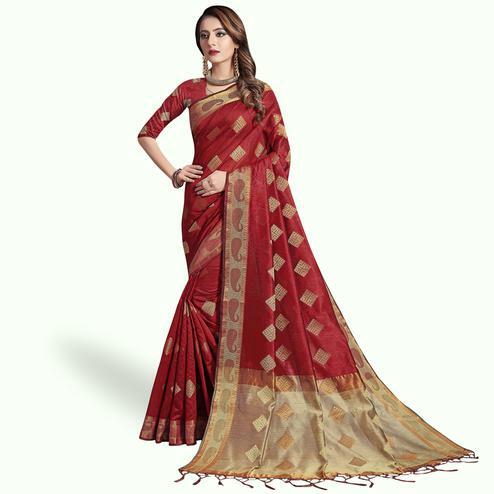 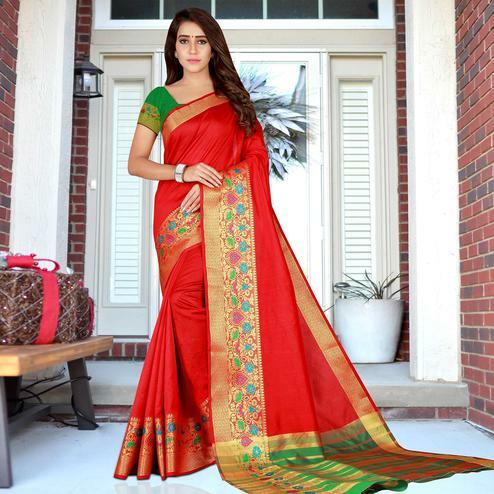 The unique design border makes the saree look more attractive. Saree comes along with black georgette fabric printed blouse. 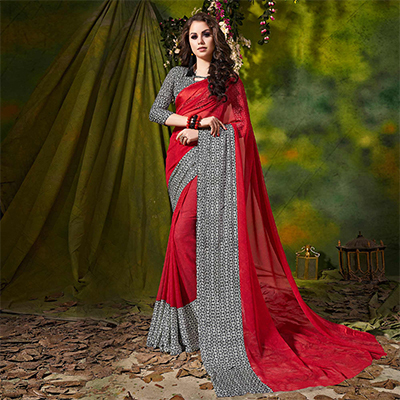 You can wear this saree for casual outing and social get together.